Lake Wilson Preserve is a small exclusive Mediterranean style development featuring 3, 4 and 5 Bed detached homes with private swimming pool in a peaceful setting located in Davenport, with the Reunion and Championsgate areas nearby. Many of the homes feature a rear aspect with lakeview. 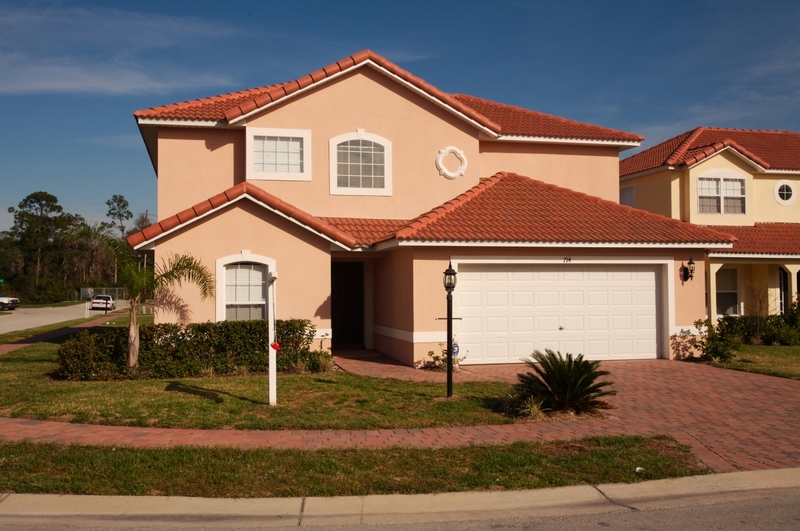 Lake Wilson Preserve is a picturesque community located in the Davenport area within around 15 minutes drive of Disney World Resort Maingate with the International Drive Attractions including Universal Resort Orlando around 25 minutes. 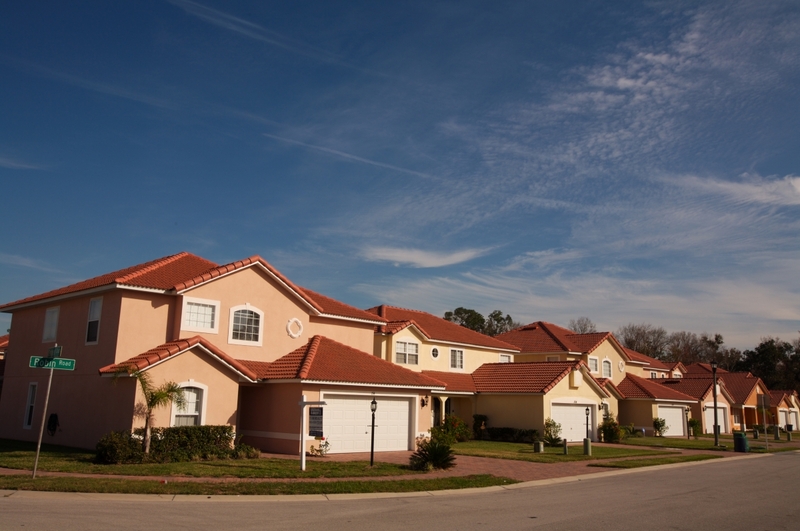 Lake Wilson has easy access to Kissimmee Highway 192 situated about 10 minutes drive with its numerous leisure amenities, shops and restaurants. A Publix supermarket is located just a few minutes drive away from the development together with some local food outlets. 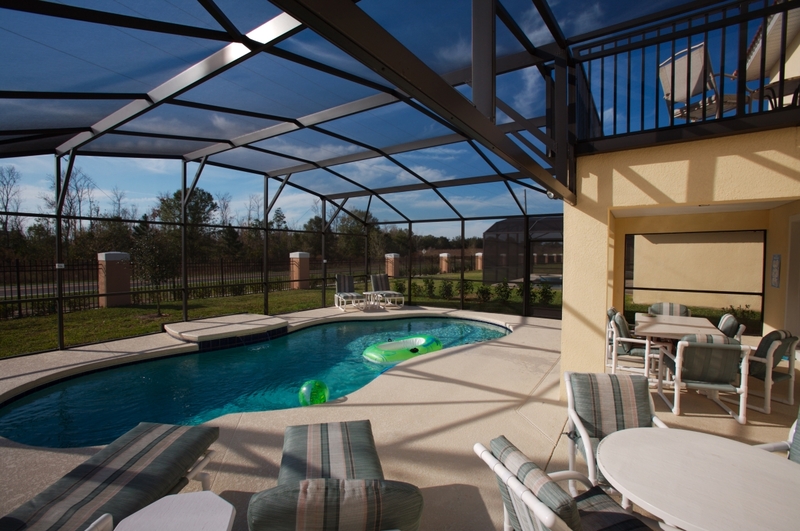 Lake Wilson Preserve is a perfect location in which to experience the Florida living lifestyle in a natural setting. There are no on-site amenities.